People looking for golf homes in Cobb have this innovative real estate solution. By using the efficiencies of the Internet, we have streamlined the real estate process and are able to pass significant savings on to our clients. Browse properties that fit your criteria. Save your search criteria and you'll get new listings that meet such search criteria as they come on the market. 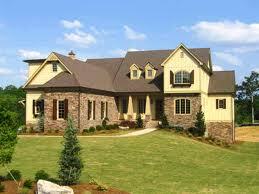 Search for homes in the Cobb County MLS homes database now!